We are just 24 hours away from the Emmys, and I really wish I could say I’m excited. I also wish I was LeBron James, but neither is true. That’s slightly exaggerated, I’m still going to watch the Emmys and win my family’s ballot pool, but I’m not nearly as over the moon excited as on Oscar night. Still not LeBron though, in case you were curious. The biggest problem with the Emmys has been repeating winners. This is fairly well documented, and well defended. Think about the terrific era of comedic television we are in right now. Now, what if I pointed out that before Veep won last year the last five Outstanding Comedy Series Emmys went to Modern Family? You don’t have to watch everything nominated to know that Modern Family shouldn’t have, and more importantly didn’t need to have, won 5 times in a row. This repetition in winners has presented a fairly predictable quality to the awards show, which makes them significantly less fun to watch. I haven’t read too much into this year’s contests, but I can tell you with fairly high certainty that Game of Thrones and Veep will win the biggest prizes of the night for Outstanding Drama and Comedy series, both for a second straight year. This is where The Ringer’s Sam Donsky decided to have some fun. 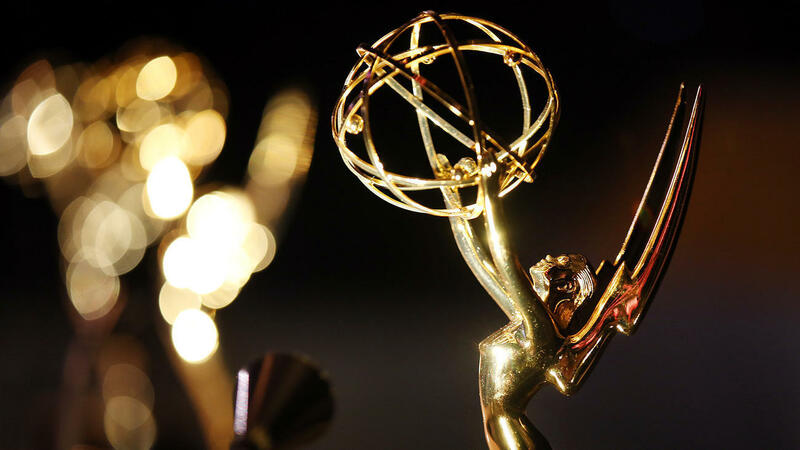 In a very interesting and fun thought experiment of revisionist history, Donsky looked at Emmy races for the major six categories for the last twenty years and capped shows and performers at one Emmy per program. The thesis behind the experiment being that while performers like Bryan Cranston deserve recognition for stellar characters like Walter White, is it worth rewarding him for a fourth time as opposed to Matthew McConaughey for his single-season all-time performance as Rust Cohle in True Detective‘s good season? I say no, as does Donsky, and it creates a more evenly distributed show over the years. Overlooked stars and characters including Connie Britton’s Tami Taylor, Hugh Laurie’s Dr. House, Robin Wright’s Claire Underwood, and (for the love of God how did we let this performance go without recognition?) Steve Carrell’s Michael Scott all get their due. Plus this makes Frankie Muniz an Emmy winner, and that’s a world I want to live in. It’s an admirable and fun project, but as noted within it still does not correct the biggest Emmy injustice of all time – The Wire never wins an Emmy because, inexplicably, it never gets nominated. The project only redistributes Emmys between nominees that were in that year’s category, not replacing some less deserving winners for the greatest televised drama ever. So for as much good this does, it still cannot bring justice to my beloved Stringer Bell.